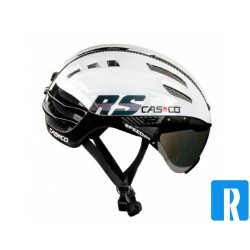 The best helmet in the Speed series Bike helmet with visor Casco SPEEDairo white - black A great aerodynamic bike helmet with visor, the helmet complies with the EN 1078 safety standard. Why bother it when it is easy? 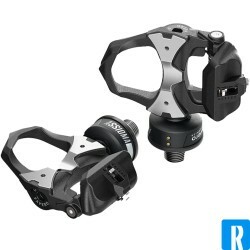 The PowerPod Lite, quick, easy and a cheap powermeter on the market! 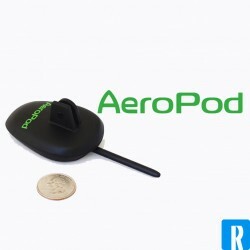 With 12 years of continuous improvement, there is the PowerPod ANT+ for you! 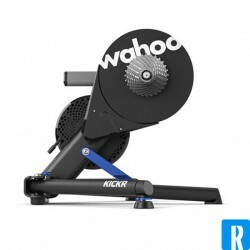 The new bike trainer Wahoo KICKR Core! 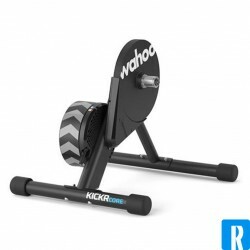 As much Wahoo KICKR as possible for the lowest price possible: The Wahoo KICKR Core! The best wheel-on design trainer in the world. Wahoo succeeded in bringing the real road-feeling to you attic or basement. Combined with a perfect powerindication you're going to buy your best product off this years. 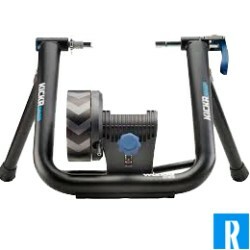 The new bike trainer Wahoo KICKR 2018! Are you planning to ride the Mont Ventoux or the Alpe d'Huez in your living room?